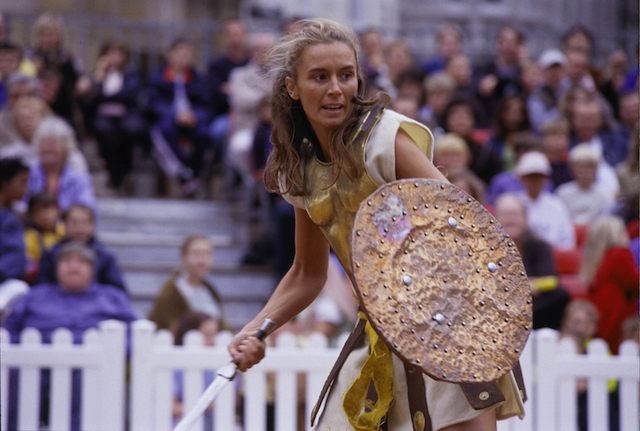 The sounds of battle will ring out across Guildhall Yard this summer as Gladiator Games presents an epic re-enactment of Londinium's favourite live entertainment — just above the site of the capital's original Roman amphitheatre. As performers tussle to win ultimate glory, pick your side and decide who walks free — will the crowd's choice hold sway or will the emperor overrule them? These spectaculars promise swords, shields, spears, cheers and fake bloodshed aplenty — but stop short of bona fide gore and death, particularly during the family-friendly weekend shows. There will be Roman-style pre-show entertainment in Guildhall Yard an hour before each show and, while you're there, don't miss out on seeing the remains of the actual amphitheatre, preserved beneath Guildhall Art Gallery. 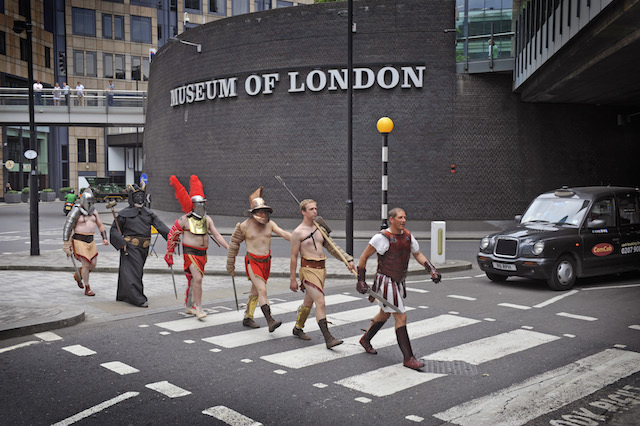 In the build-up to the games, Museum of London is running Roman-themed activities for the Festival of Archaeology, including walks of Roman sites in London (starting this weekend), a free family day at the Museum on 18 July, tours of the remains of London's Roman military fort (various dates) and a close look at Romans in Southwark on 20 July. 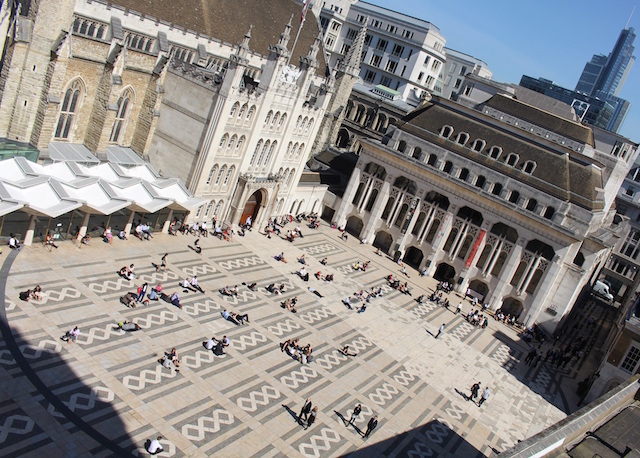 Gladiator Games are held in the Guildhall Yard off Gresham Street, EC2 from 8-16 August. There are evening and weekend performances. Adult tickets £15, child £10, concessions £12.50. Family ticket £40. Find out more about Festival of Archaeology events for adults and families on the Museum of London website.